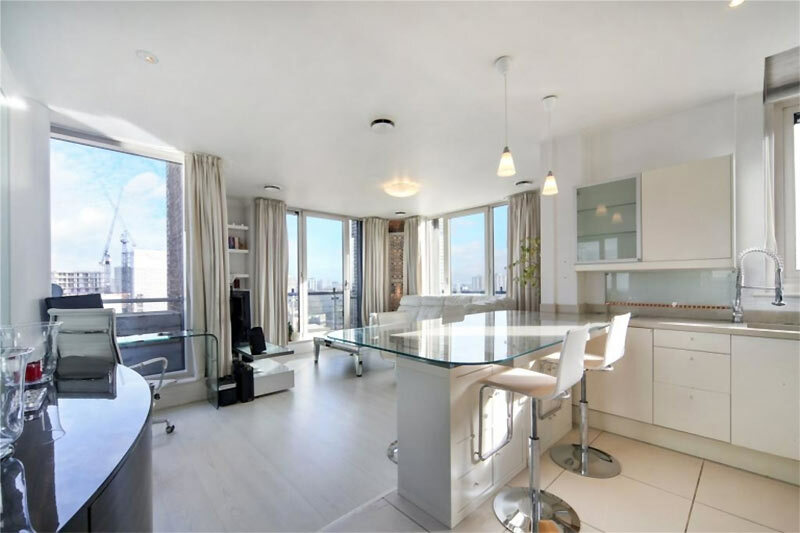 Dannii Minogue’s luxury London flat is up for sale! Would you like to live in the former home of a celebrity? 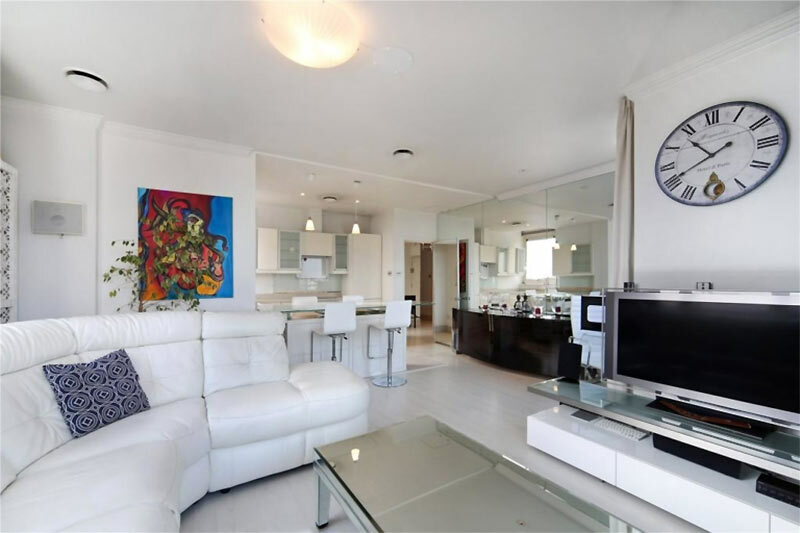 The Australian pop singer’s two-bedroom London residence was listed on Rightmove recently for a cool £585,000! As well as her music career, Dannii Minogue is probably best known for being a judge on TV’s The X-Factor during the 2007 season of the show. She’s also worked as dancer, songwriter and model, and of course is the younger sister of fellow pop star Kylie Minogue. The flat forms part of the Plantation Wharf development in Battersea. 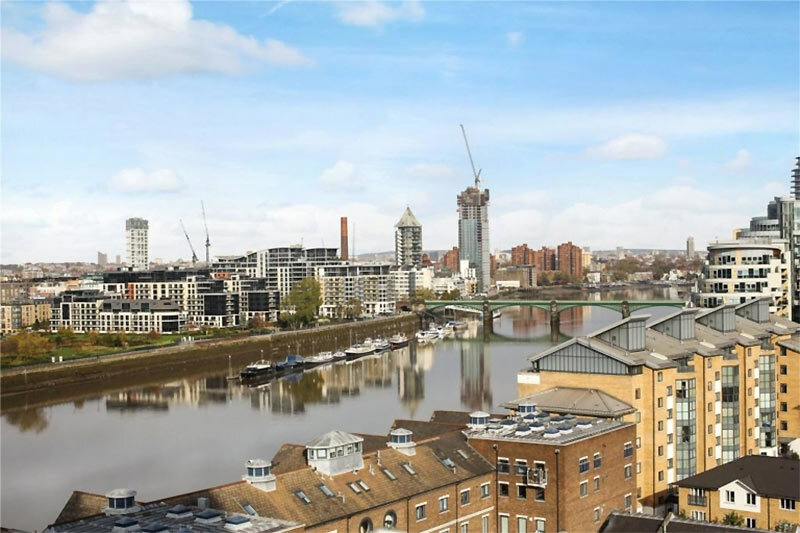 Sitting on the ninth floor of a converted building, the lucky buyer will enjoy stunning views of the capital thanks to two private balconies. 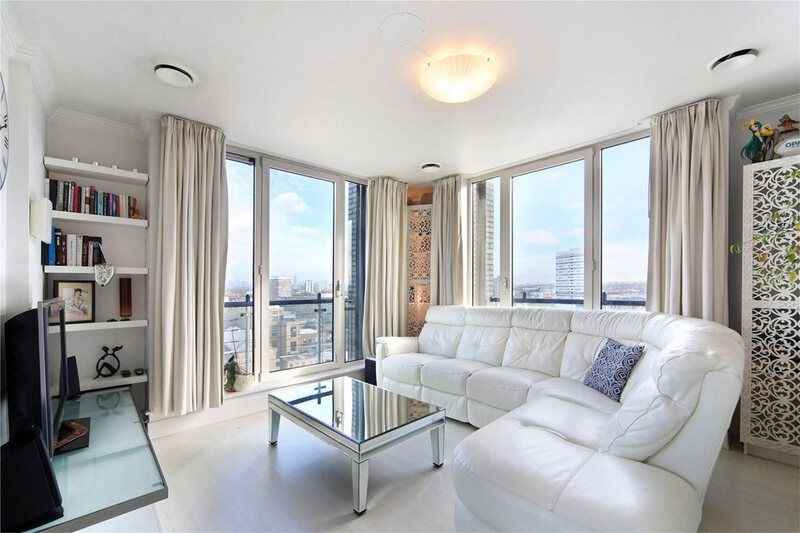 Other features include two bathrooms, an open plan design to take advantage of the breathtaking views, and secure underground parking. 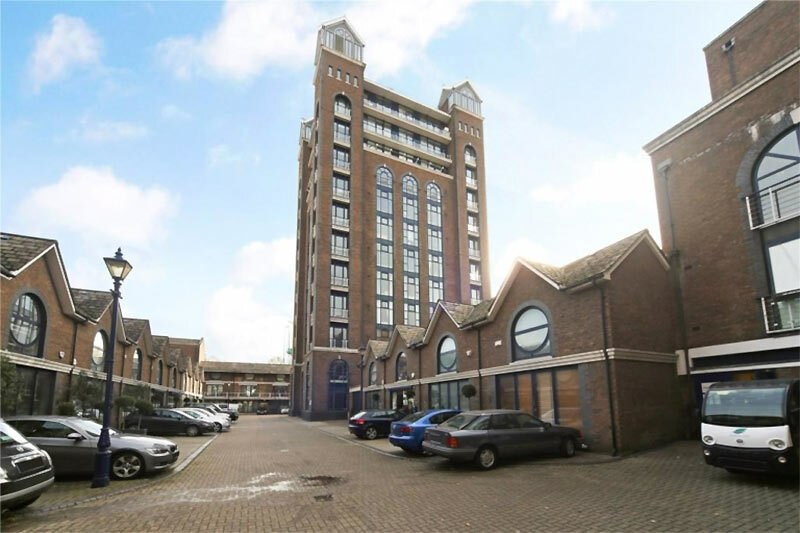 The property is located in a highly sought after are of London, a short distance from Clapham Junction station. Unsurprisingly for a high-spec home in London – even a small one – the price is just over an eye-watering half a million pounds. Those interested should get in touch with the estate agents John D Wood & Co.